4. It is estimated to be shipped out on September 30, 2018. 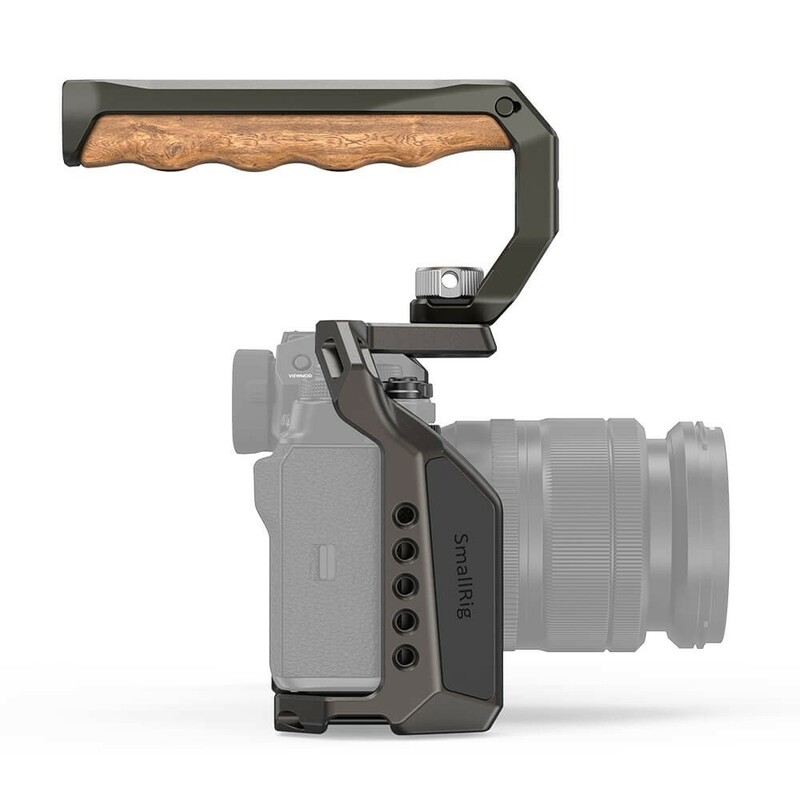 Universal wooden side handle to provide comfortable handheld shooting. Multiple 1/4”-20, arri 3/8”-16 locating holes and cold shoe for accessory attachment. 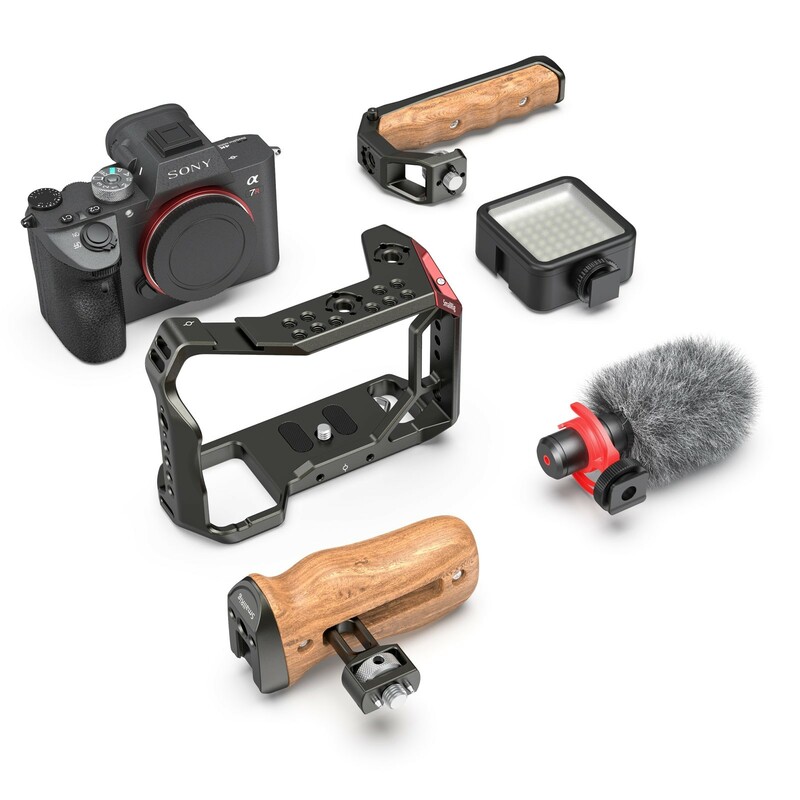 Compatible with the original tripod mount of gimbals. Features 1/4”-20 and 3/8”-16 threaded holes on the bottom allows attaching tripod plate. Works perfectly with RoninS with both 1/4”-20 and 3/8”-16 screw connected.